FactSet offers instant access to accurate financial data and analytics to thousands of investment professionals globally. FactSet is a one-stop source for financial information, combining hundreds of databases from clients' own proprietary data into a single, powerful information system. 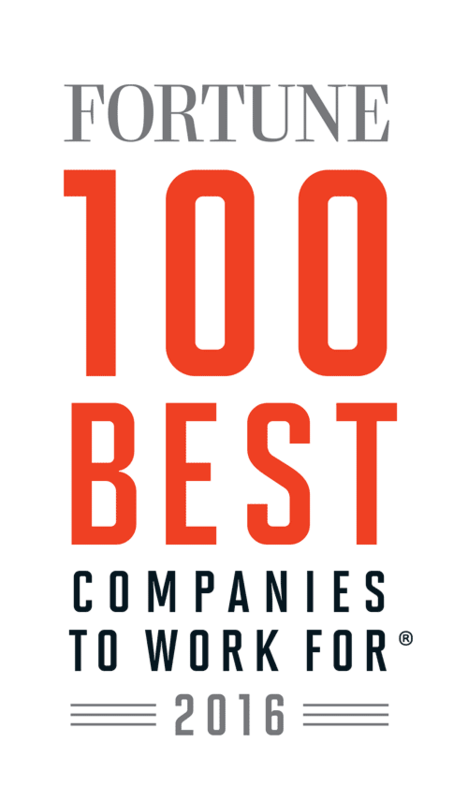 Congratulations to FactSet Research Systems Inc. on being named to these Best Workplaces lists!